Although summer officially ended on September 22nd, we&apos;ve been treated to a very mild fall. Now, as the temperatures cool and the leaves start to change colors, it is time to say goodbye to classic car season, on the roads, anyway. Lehigh Valley is home to Das Awkscht Fescht and the Wheels of Time Rod & Custom Jamboree, but there are plenty of other car events as well. Because of big events and small events, there are a lot of classic car owners in and around Lehigh Valley. 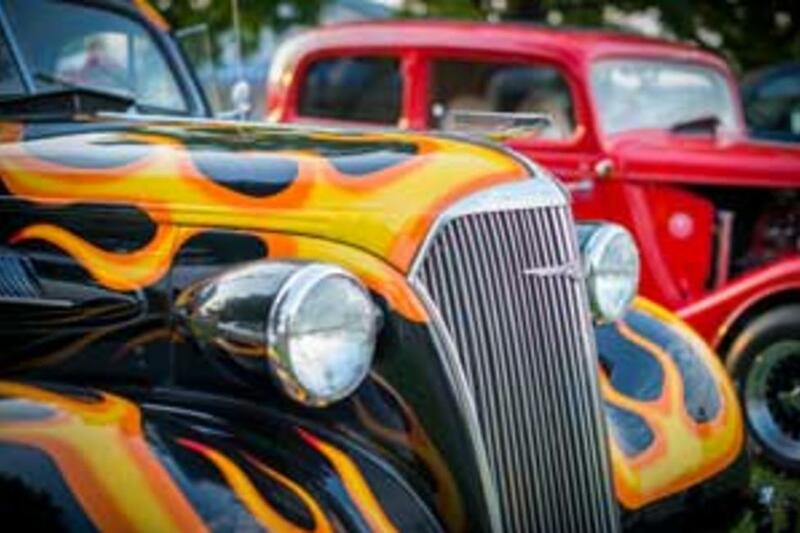 On any beautiful weekend during the spring summer or fall take a drive through Allentown, Bethlehem or Easton and you&apos;ll see a few classic cars just cruisin&apos;. I wish I could have pictures of seeing those cars on the road, but driving and taking pictures is dangerous, so I&apos;ll just share with you some of our car festival photos below. But they are out there, driving around (some on whitewall tires), reminding you that there is plenty of beauty in a well maintained classic car. I would be remiss if I didn&apos;t tell you that in my experience they tend to slow traffic, not because they are driving slow, but most other motorists, like myself, slow down a bit to look at the car a little longer. If you&apos;re like me and still want to see these road legends in the fall and summer months, be sure to head to America On Wheels Museum in Allentown. Cars on display there are always changing and are sure to ease your classic car curiosity until they hit the road again in the spring.